"Rotblat (L) with Ludwik Wertenstein (centre) and unidentified member of Radiological Laboratory, Warsaw." Joseph Rotblat was born November 4, 1908, in Warsaw, Poland. His father dreamed he would become a rabbi, but deeming religion as pointless, he became a "skeptic quite early on in his youth," desiring to learn more about science (Halina Sand, The Strangest Dream​). "I asked him if he was an atheist, and he said not an atheist but an agnostic. I said why because I call myself an atheist. And he said, 'As a scientist, I can never say that something is impossible.'" The outbreak of World War I hurt the Rotblat family financially. Joseph ended formal schooling before university but attended a Jewish technical school, earning an electrician’s diploma in 1923. 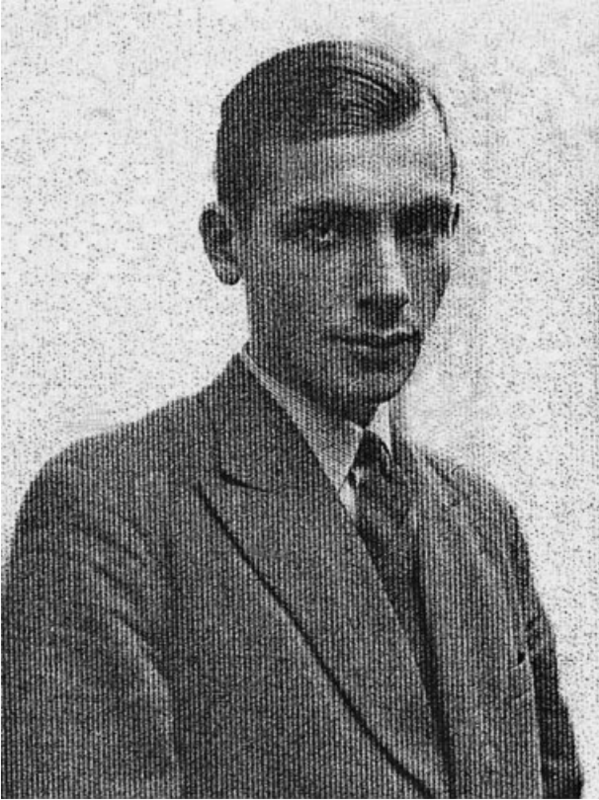 He later was offered a place at the Free University of Poland to study physics and eventually earned his Ph.D. from the University of Warsaw in 1938. "He saw his family become destitute, he was bullied in food queues, felt the crimp of artillery fire in his eardrums and gut, and witnessed deaths through violence or illness. To the end of his life Józef refused to ever eat potatoes again because he could not forget the bitter taste of the frost-damaged tubers that were a staple of his wartime diet." "Professor Rotblat was brilliant. I am not just referring to the cleverness of a young boy who, after having experienced hunger and disease and squalor during World War I, learned a trade and set up his own business [as an electrician] at the age of 15 without formal schooling and during a time of religious persecution." 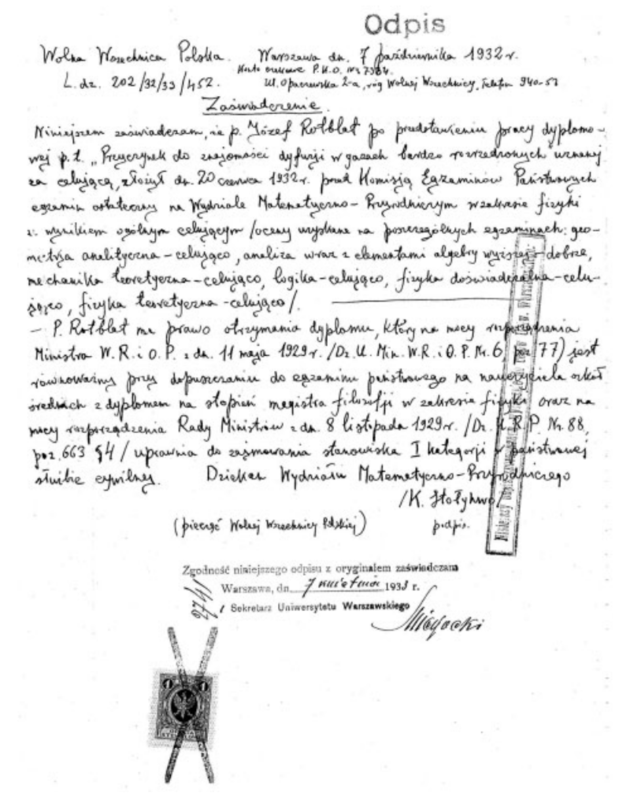 ​​–Sandra Ionno Butcher in ​"An Open Letter to My Son on the Death of Joseph Rotblat"
"The Rotblat children had missed much schooling during the war and his parents could not afford to send Józef to the Gymnasium for secondary education, even though he was an exceptionally clever boy." The bomb was contrary to Rotblat's strong moral principles. When Wertenstein arranged work for him in Liverpool under James Chadwick, the Nobel Laureate who discovered the neutron in 1939, Rotblat momentarily put his thoughts aside. research work, but I always believed that science should be used in the service of mankind. The notion of utilizing my knowledge to produce an awesome weapon of destruction was abhorrent to me." 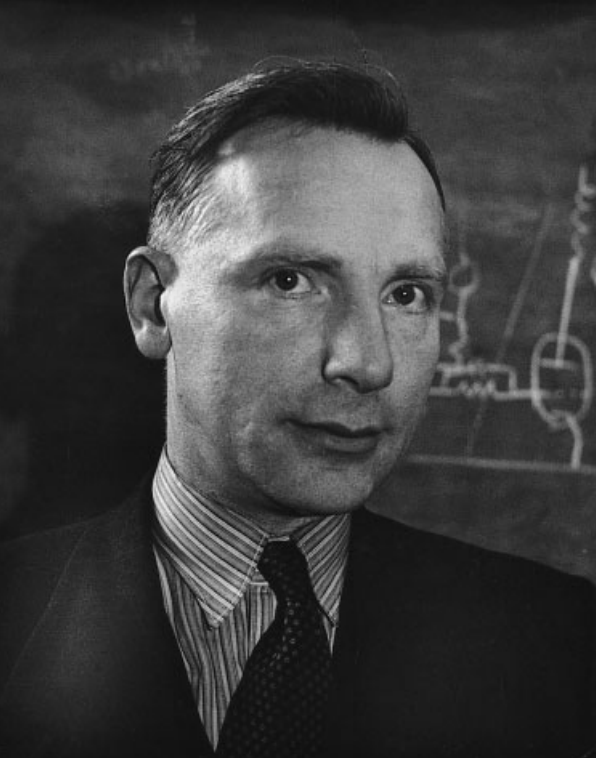 –Joseph Rotblat in "Leaving the Bomb Project"
"Rotblat’s own experiments at the end of the 1930s had shown that the newly discovered fission process emitted neutrons, and he was one of the first to realize that this opened the possibility of a chain reaction that could yield immense explosive power." ​to take up his Fellowship with James Chadwick in 1939." "What was tragic for my mother was that when she telephoned him at Liverpool University after the war to tell him we were alive, he said, 'And where is Tola?' and my mother had to say, 'She is dead.' But I don't think that even we had totally given up hope. But I'm afraid there was no hope. He never remarried." On September 1, 1939, Germany invaded Poland. 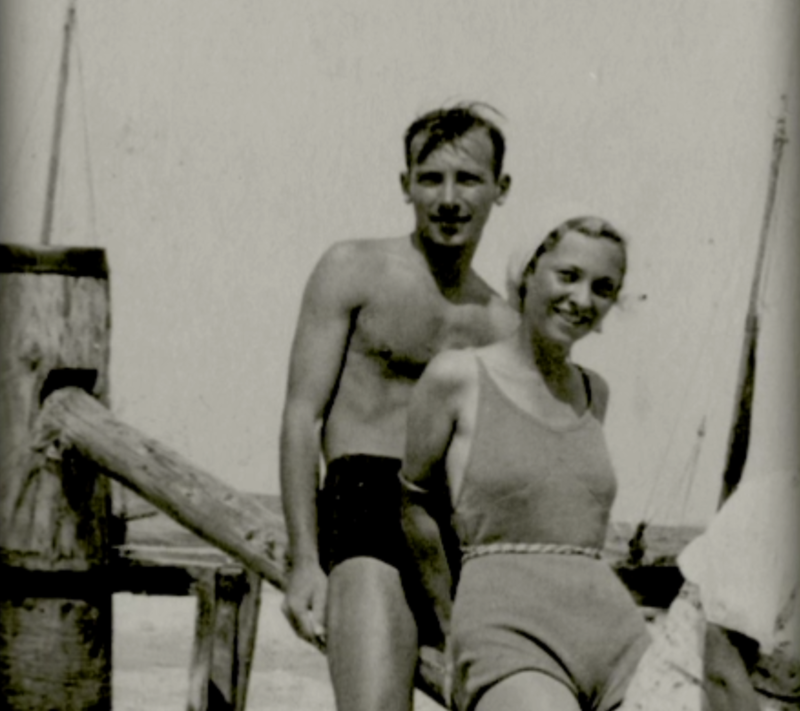 Rotblat's wife, Tola Gryn, who was too ill to join him in Liverpool, died in a concentration camp. A devastated Rotblat became frightened of the prospect of Germany creating an atomic bomb. Rotblat shared the outcomes of his experiments in Warsaw with Chadwick, who assembled a team to build a bomb before Germany succeeded.